Barron Trump, the president's youngest child, is officially a teenager. 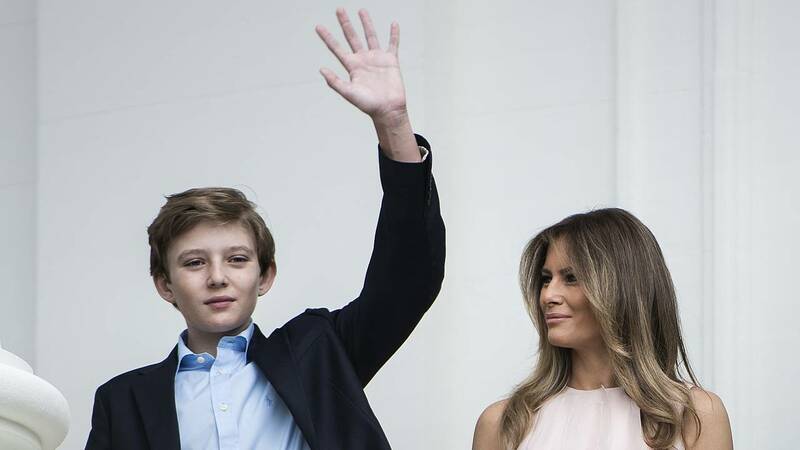 President Trump's son turned 13 on Wednesday, with the seventh grader's mum marking the milestone on social media. First lady Melania Trump took to Twitter and Instagram to post a photo of two golden Mylar balloons shaped in the numbers 13. She wrote: "Happy Birthday BWT," followed by three red hearts. Barron's middle name is William. His father did not recognize the birthday on Twitter, although the president was active on the platform throughout the day. 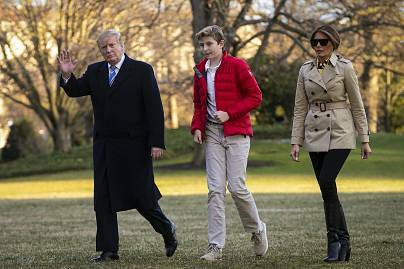 The AP reported that Wednesday marked the first day of spring break at the Maryland private school Barron attends, so he and the first lady kept to tradition by spending it at their Palm Beach, Florida home. Barron is the only child of the president and the first lady, but Trump has four grown children from his previous marriages. Barron is not the only recent teenager to call the White House home. 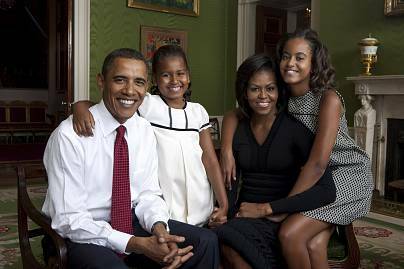 President Obama's two daughters, Malia and Sasha, both turned 13 while their father served in office. 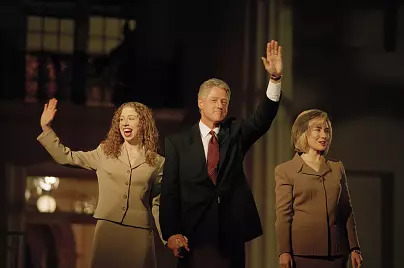 Chelsea Clinton turned 13 in 1993, the same year her father, Bill Clinton became president. President George W. Bush's twin daughters, Barbara and Jenna, were both 19 and in college when he took office in January 2001.